Colorado Mortgage Company is proud to offer the proprietary All In One Loan™ - or as we like to refer to it, the "Principal First" loan - the only mortgage product where payments are applied to daily principal balance FIRST - which lowers monthly interest payments (ARM) and accelerates home pay-off. The loan acts as your mortgage, checking and savings all in one account, hence the name, and is widely used in the UK and Australia, but is not widely known in the US. With rising interest rates, this loan is largely rate resistant. 2- Mortgage interest impeding progress with household savings needs.  The loan works like a fully secured checking account, allowing borrowers the freedom to use their income to reduce mortgage interest. Your mortgage and personal banking are combined into one streamlined account. Access to deposited funds is available 24/7 through ATM debit cards, checks, online bill-pay and ACH transfers. Loan requires good credit and is most suitable for cash-flow positive households. Any deposit made to the account are applied directly to your principal, reducing your balance immediately. 30 Year note that provides access to home equity without refinancing!  Borrowers can pay off their homes sooner, build equity faster, and free up money that can be used to build wealth. Check out the interactive simulator here.